Clifford J. Shaw, Q. C.
Cliff practices in the areas of banking, commercial litigation, and insolvency. He does corporate and commercial lending, secured transactions, banking back office advising–risk management (preventing problems), discrete document creation, review, and updating, bank defence work, and security enforcement. Cliff is legal counsel to secured and unsecured creditors, licensed insolvency trustees, and receivers. Cliff acted for a natural gas aggregator in the CCAA proceedings of a large natural gas producer. He was retained on behalf of the over 16,000 unionized employees in the insolvency and restructuring of a major airline. Cliff was legal counsel for the court-ordered creditors’ committee in the CCAA proceedings of a large national golf equipment retailer. Cliff was an instructor for Business law material at the Alberta Bar Admission Course. Class activities included: principles of debt financing, negotiation of a credit facility and margining a revolving credit, security documents — covenants, conditions precedent, events of default, and legal opinions provided by counsel for lenders and counsel for borrowers. He recently taught the Unsecured Creditors’ Remedies and the Bankruptcy and Restructuring Law courses in the Faculty of Law at the University of Calgary. Cliff taught the Business Law course in the Bissett School of Business at Mount Royal University. 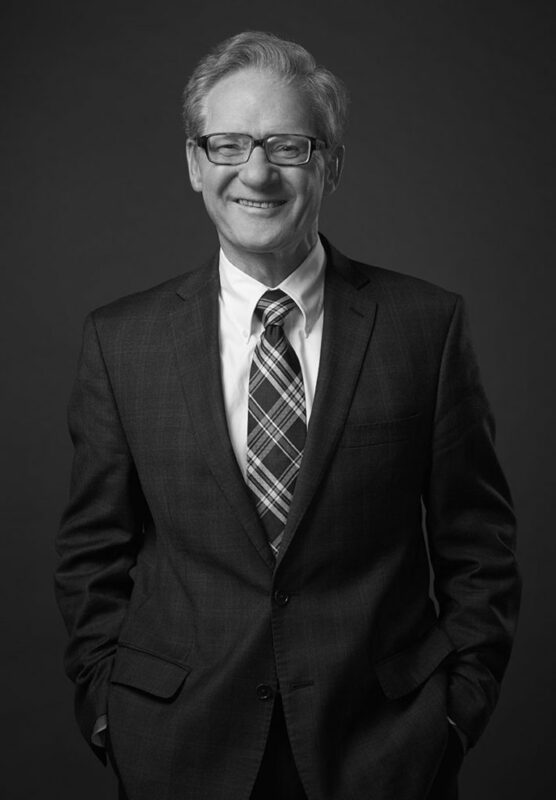 Cliff is a senior member of the joint Canadian Bar Association – Alberta and Law Society of Alberta Legislation and Law Reform Committee. The committee reviews all bills introduced in the Alberta Legislature and provides comments and assistance to the Government and the Bar on drafting and operative aspects of legislation and amending legislation. Cliff enjoys much success in local horticulture flower shows. He reads garden literature for knowledge and enjoyment. Cliff voluntarily contributes reviews of gardening books for publication. His favourite plants are daylily (Hemerocallis), Fat Albert spruce (Picea pun gens “Fat Albert”), irises (Iris species), hardy shrub rose (Rosa), and Thunderchild crab (Malus “Thunderchild”). Cliff did the original landscaping of his property and looks forward to doing a makeover in the near future.